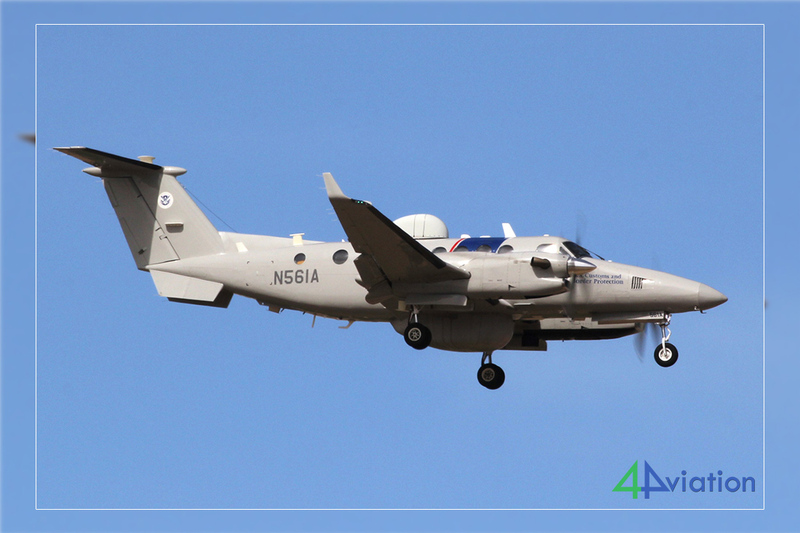 In March 2018 4Aviation travelled to the USA with no less than 31 people (split almost 50/50 into two groups operating separately). 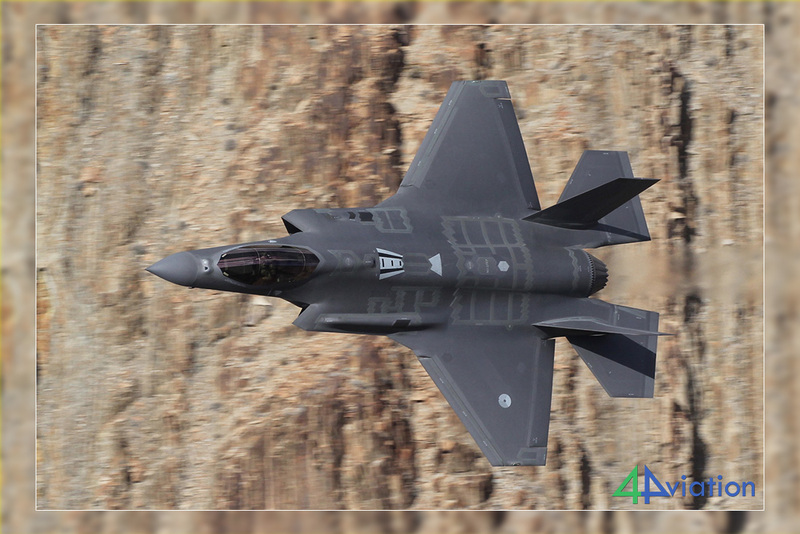 The main targets were the Red Flag exercise at Nellis AFB, a visit to Rainbow Canyon and three air shows. Yet again, visiting the USA early in the year proved to be worthwile. The first USA tour of 2018 started on Friday 9 March. Since the Red Flag exercise, and the rest of our itinerary, looked very interesting, a large group of 32 people had registered for our plans (of which one had to cancel on the day of departure). 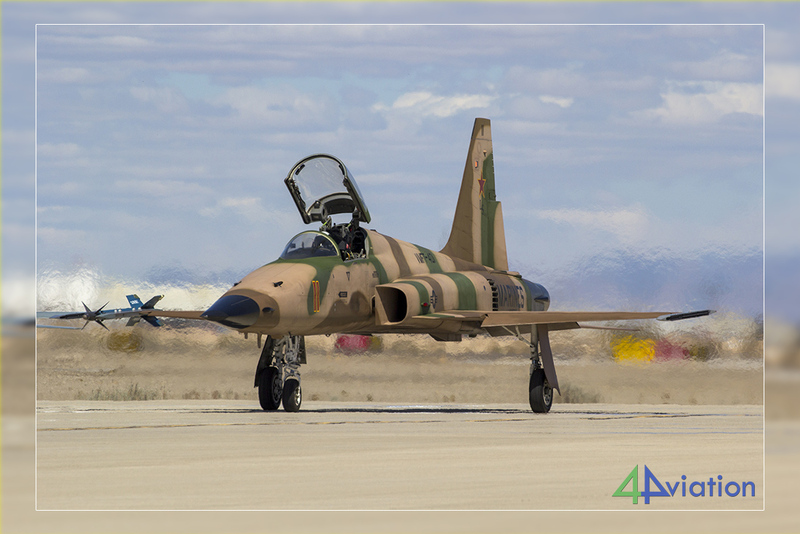 Because of the group size we had split the party into two groups of 16 that would travel independently, but meet up for the weekends at the air shows and AMARG. The tour started with BA taking 21 from Amsterdam to Heathrow, where seven more joined (from Manchester, Belfast, Toulouse, Paris and Luxembourg). The second flight was a BA 747 flight to Phoenix. After clearing customs at PHX three more joined and we then went through the very slow process of collecting our rental vans. The whole process took that long that it was way past midnight when we ended up at our hotel in Yuma. 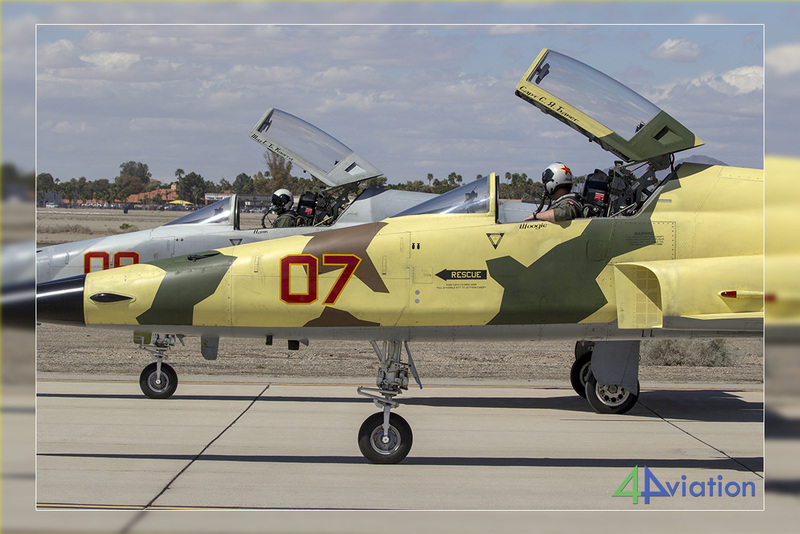 On Saturday 10 March, after a short night, we got up in time to enjoy breakfast and head for NAF El Centro for the air show there. We could make good use of the last day of the one hour time difference between Arizona (Yuma) and El Centro (California). Access to El Centro was smooth, but unfortunately we had one of the very few days of rain and overcast in this area. Despite this it was quite an interesting day, with no less than eight Hornets being present (not counting the Blue Angels). 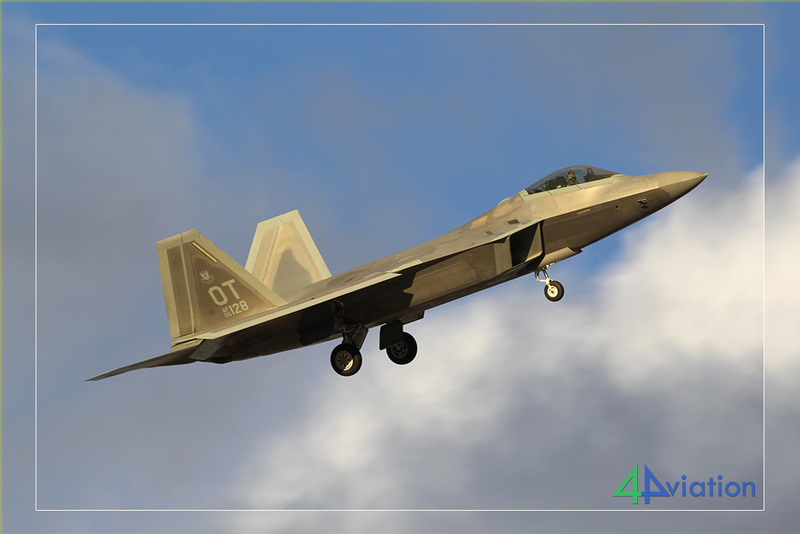 The show was, as is usual for US shows, limited as far as active military is concerned. 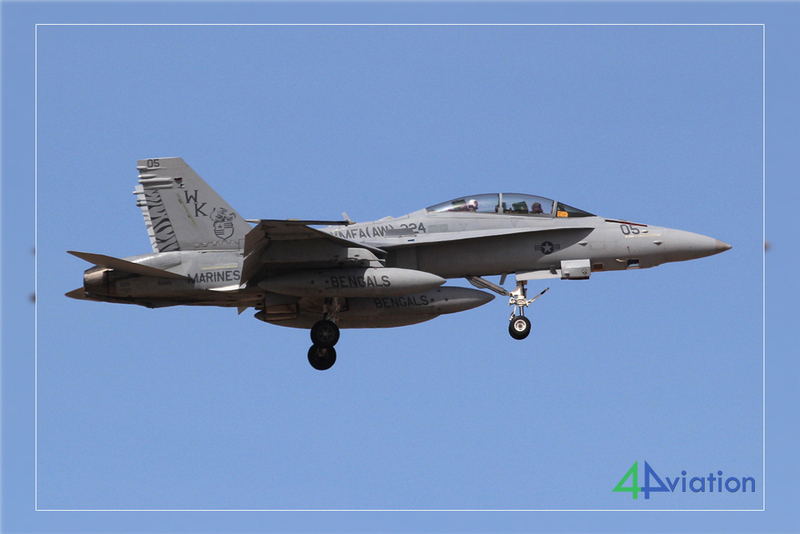 At El Centro the F/A-18F Super Hornet demo was present and the Blue Angels. 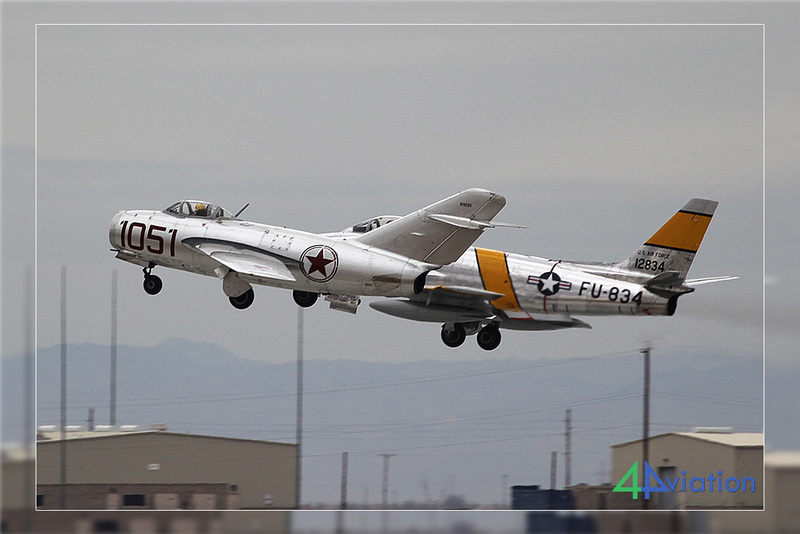 Interesting also was a formation display of an F-86 with a MiG-15. At the end of the day both groups drove to Eloy (Arizona) to spend the night. For Sunday (11 March) the plan was to spend time exploring AMARG from the air. Eight people on the (whole) group wanted to fly a Cessna over AMARG while nine others opted for a Bell 206 flight (with the doors removed for better views). 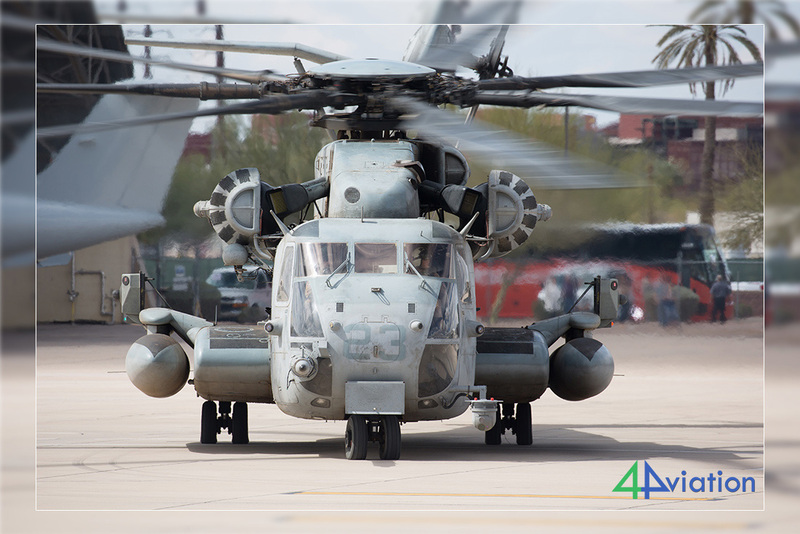 One car went to Mesa Gateway where the USMC was present with quite an interesting number of aircraft and helicopters. 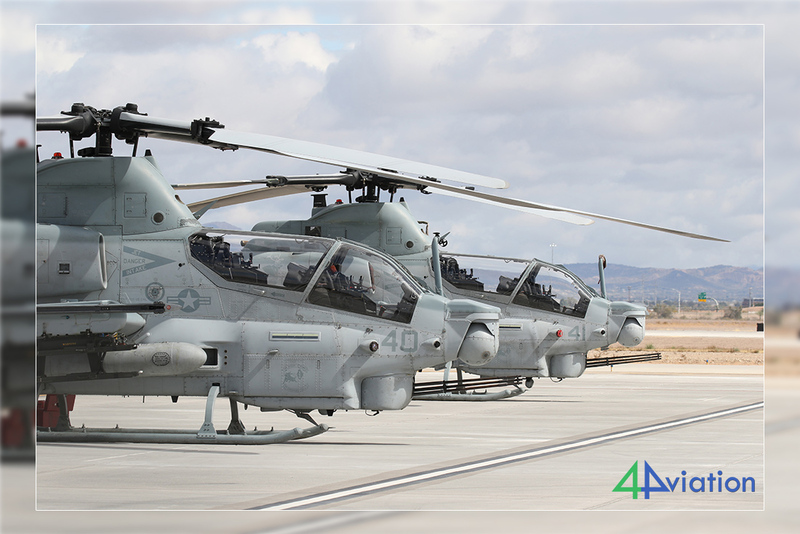 Besides the flights over AMARG, which were enjoyed very much by those that took them, the Pima museum was a major attraction for many in the group. 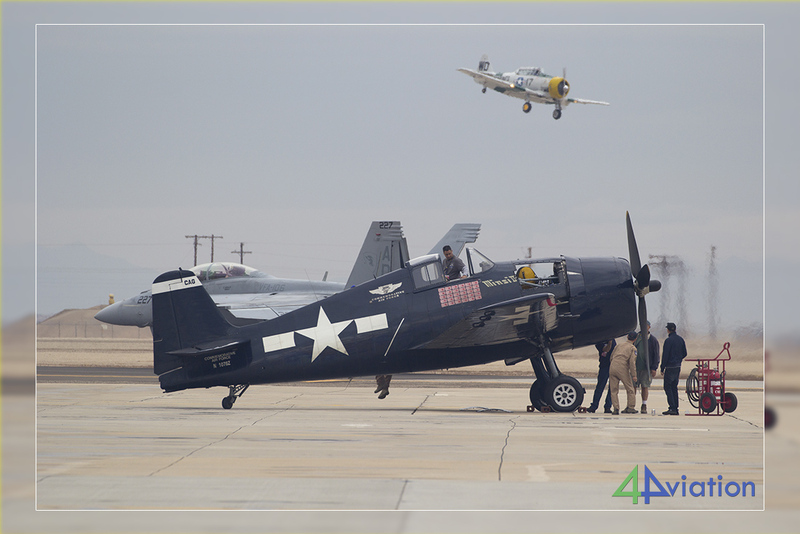 By the end of the afternoon the groups would split until the end of the week (for the air show at MCAS Yuma). Group 1 was heading for Yuma in their three vans, while group 2 was to spend the night in Tucson. 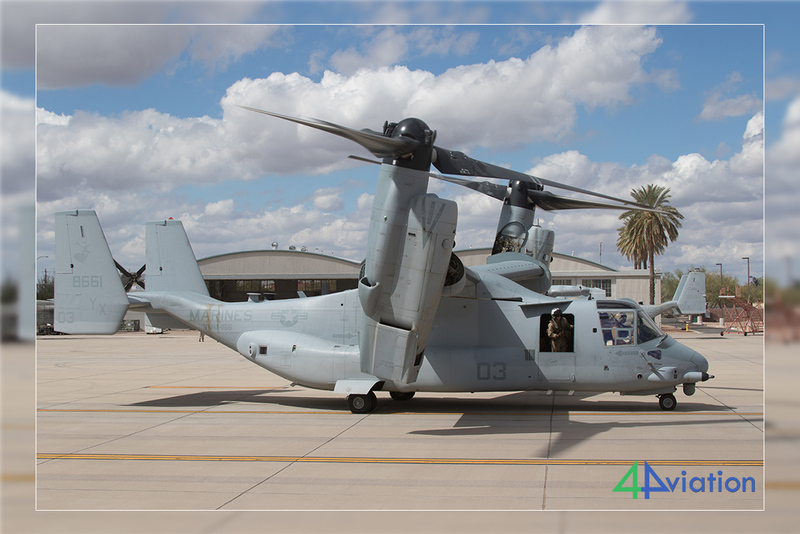 On Monday 12 March group 1 spent time near MCAS Yuma. Weather was great, but there wasn’t very much going on. The F-5s were away as were many of the Harriers. 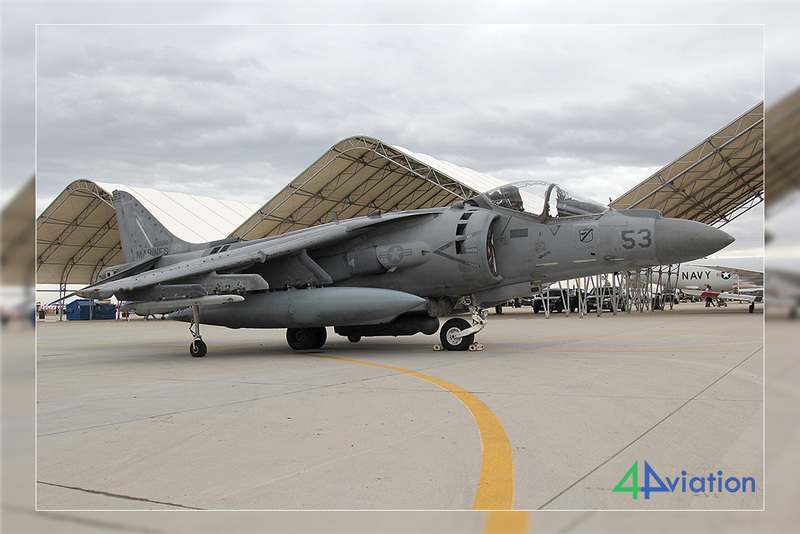 Unfortunately the Harriers that were visiting from MCAS Cherry Point only took off and didn’t return. 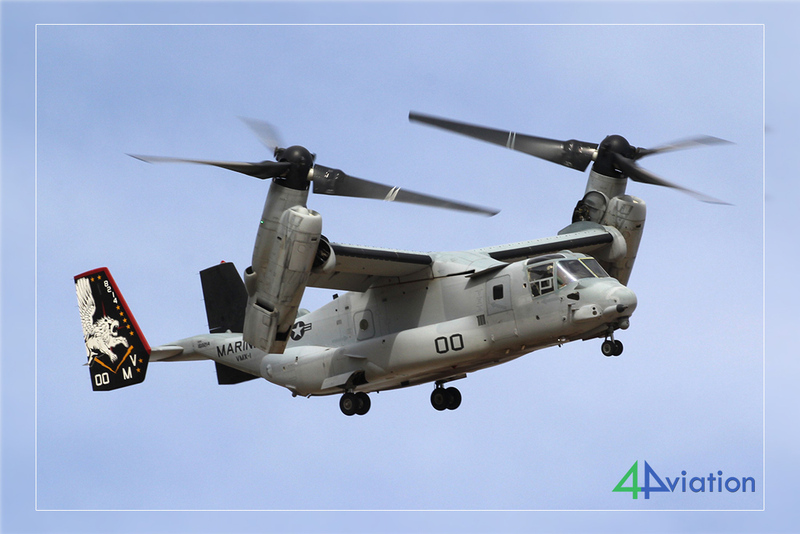 Interesting was the Osprey is special markings and the two USMC Hornets that visited. Some Harriers and a couple of other visitors completed the picture. Later in the afternoon it was time to hit the road again. Since the group needed to end up near Las Vegas (Boulder City) the day wasn’t over yet. 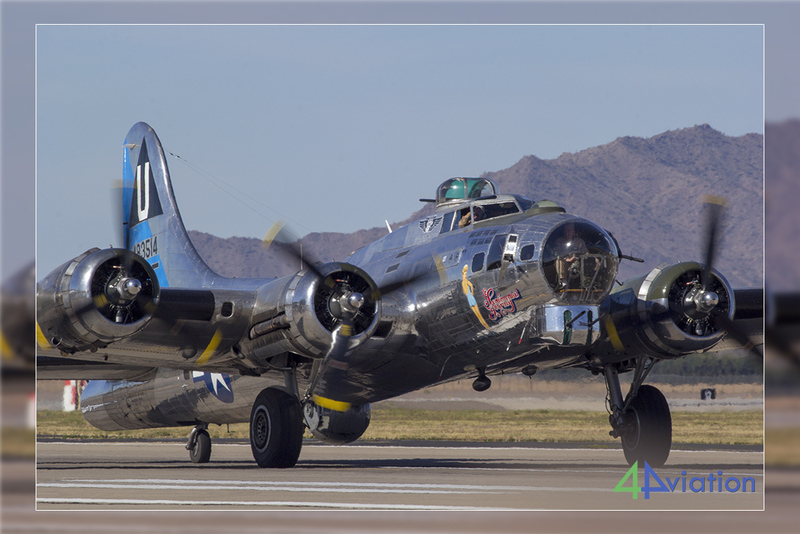 Group 2 went to Davis Monthan AFB and Tucson International. With the F-16s at Tucson not launching until the afternoon the morning was spent near DM with mainly DP A-10s being active. The sun was out as well! The afternoon was well spent at Tucson, with lots of F-16s and interesting visitors (among which Harriers from Cherry Point, not the ones that left Yuma the same day). Since group 2 was more or less ‘chasing’ group 1 they ended up in Yuma to spend the night. 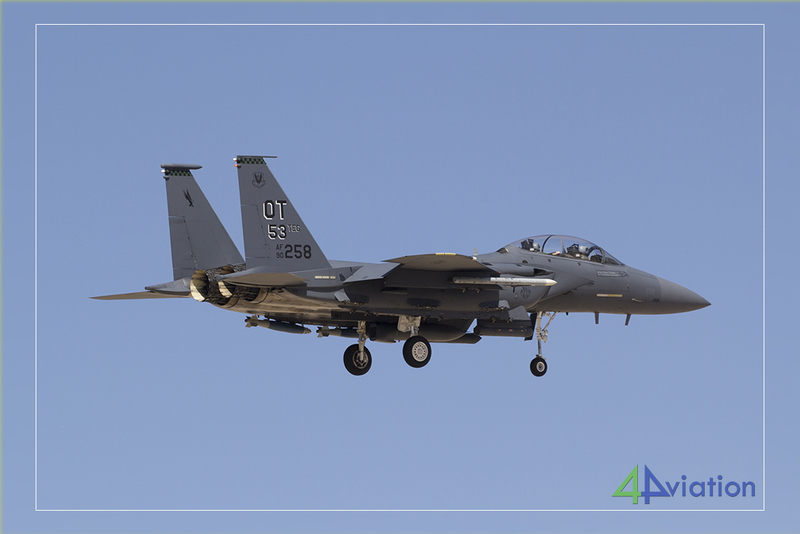 Tuesday (13 March) lured group 1 to Nellis AFB for Red Flag 2018-2. 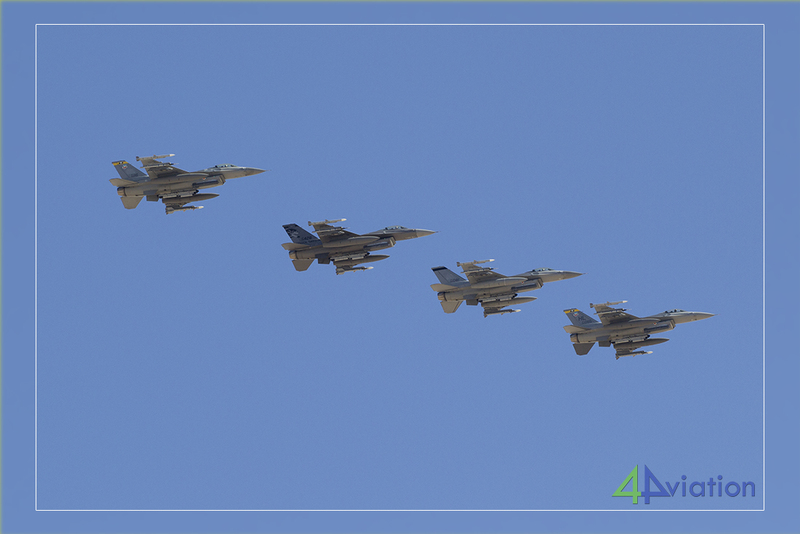 Despite that the foreign participants had to cancel, it was a very busy RF with many different American F-16 units participating. 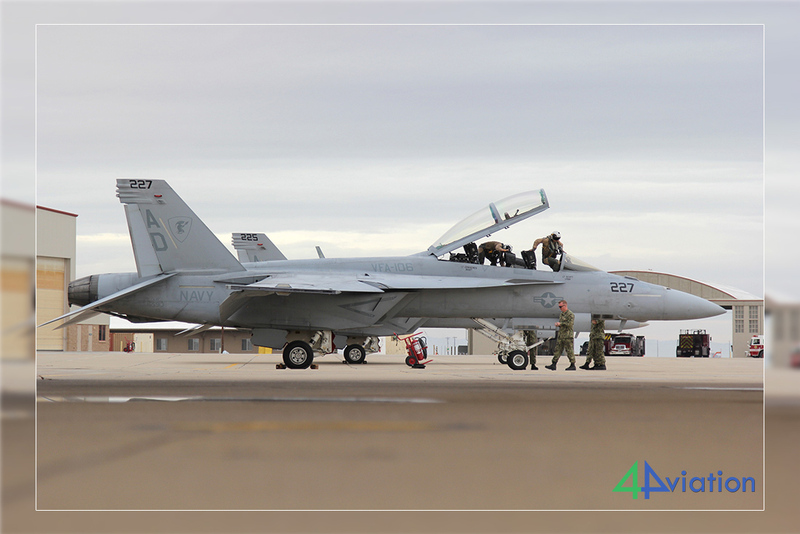 Since a Green Flag exercise was also taking place the base was completely filled with aircraft (over 200 aircraft were there). Before Red Flag took off (late in the morning) the group enjoyed a Green Flag wave and lots of locals. With runways 03 (L+R) in use this resulted in some fine photo opportunities. The Red Flag wave itself, with dozens and dozens of aircraft taking to the air, landed when runways 21 in use. This means that you miss quite a few, since they land on the far runway. 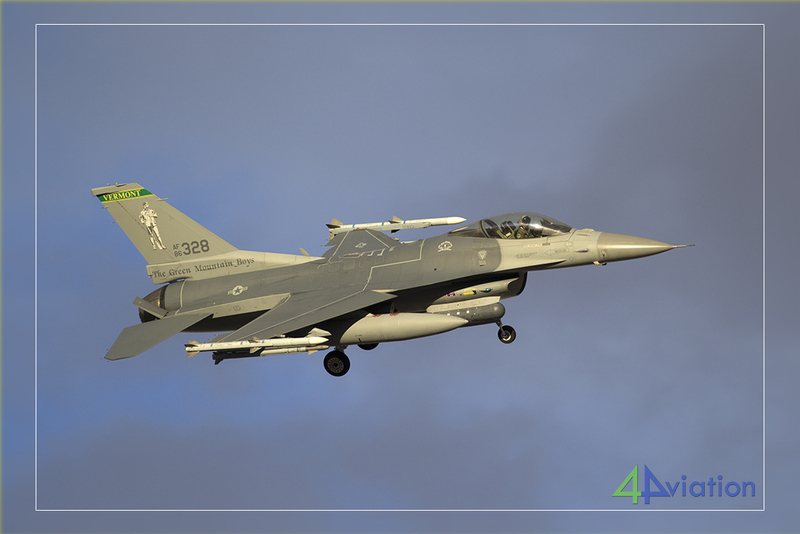 The last aircraft of the day, for group 1, were a bunch of Vermont ANG F-16s that came in under perfect light conditions. The group continued to Beatty to spend the night. 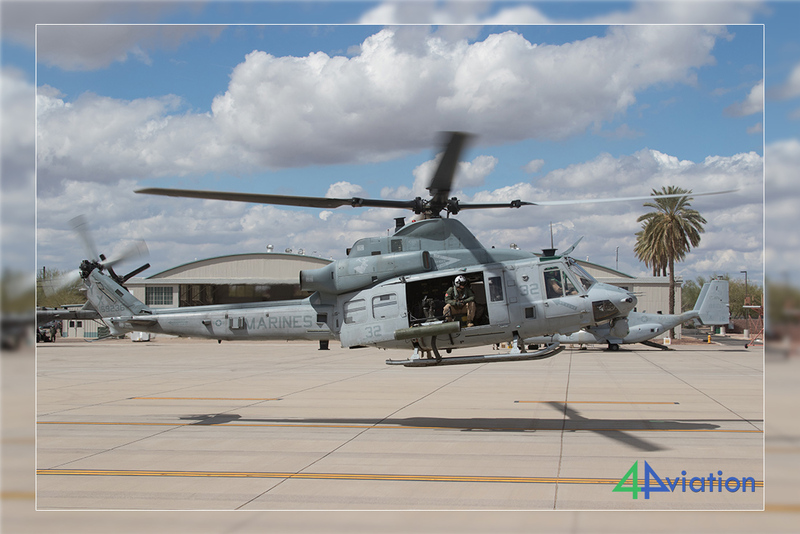 Group 2 spent the Tuesday at MCAS Yuma. They enjoyed a bit more activity than group 1 at the same base. 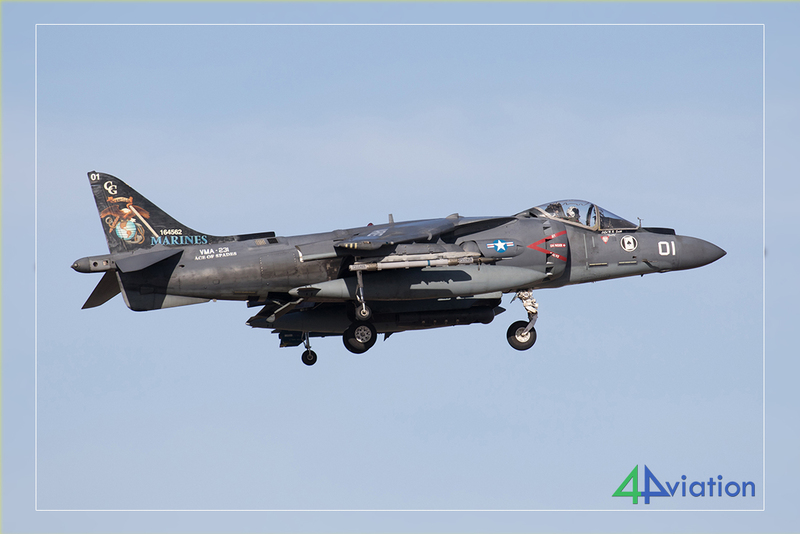 In glorious sunshine they saw six to eight active AV-8Bs and various visitors. 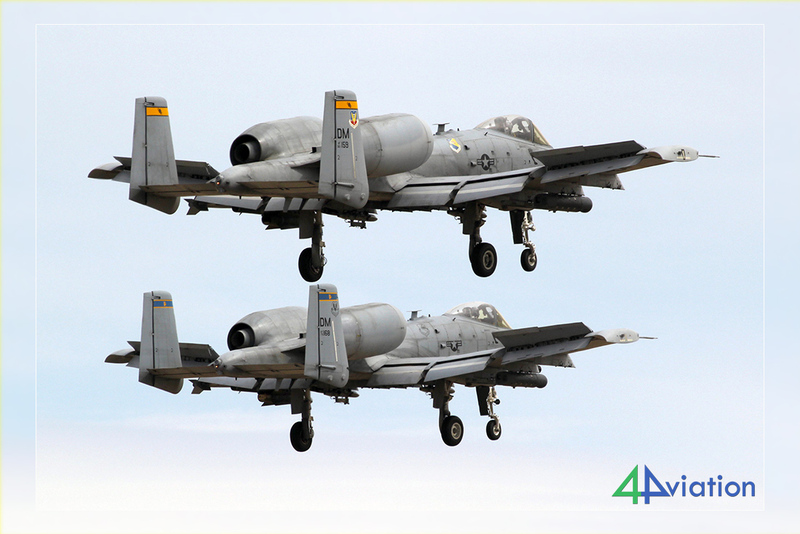 These included a NASA T-38, CH-53 and an Arizona ANG KC-135R. 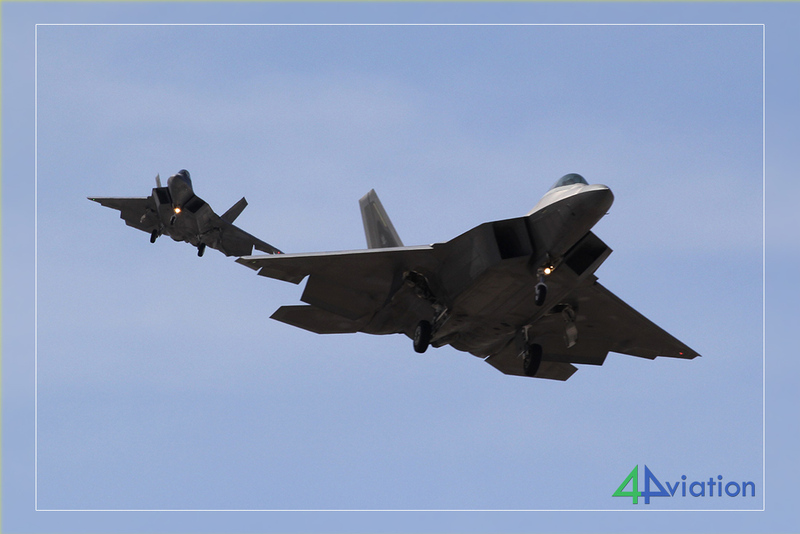 They also had to cover the distance between Yuma and Boulder City at the end of the day and they also stopped in Quartzsite to capture the two former Edwards AFB RF-4Cs that are preserved in the small town. For group 1 the Wednesday (14 March) started when Beatty still had to wake up. It was time to cover the distance between Beatty and Rainbow Canyon, a beautiful and scenic route. On arrival at our preferred spot to spend the day it became clear that many other people had ventured to see the aircraft doing their passes through the Canyon this day. Expectations were high, since there had been numerous visitors on previous days. 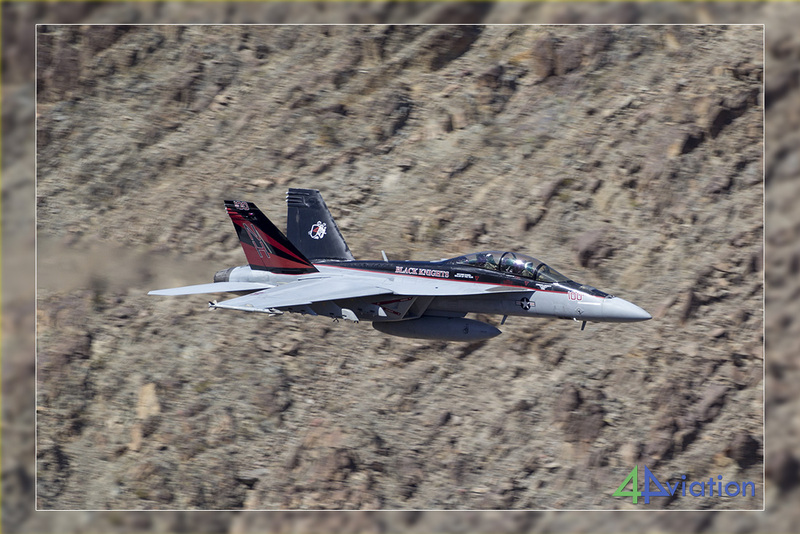 Today was a good day as well, with a number of Super Hornets/Growlers, an Edwards T-38 and one of the two Dutch F-35s from Edwards AFB. 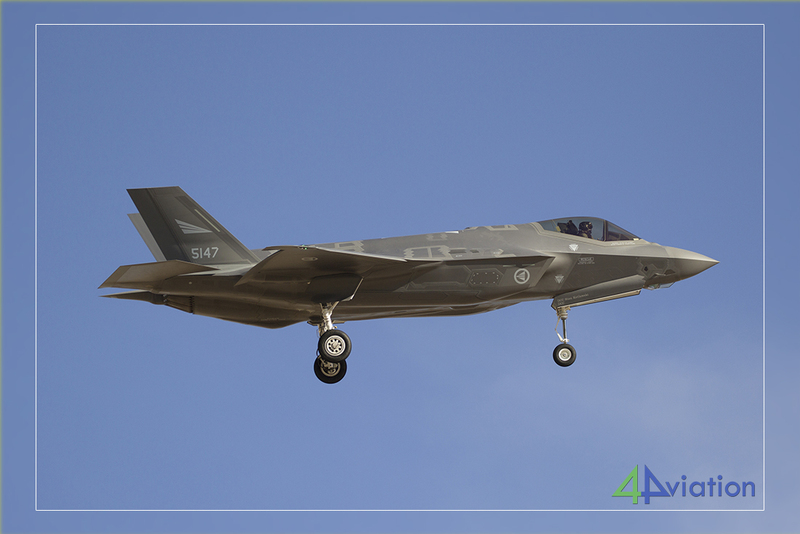 The Dutch F-35 made some very interesting and exciting passes. Thanks! At the end of the day the three vans were re-arranged, since five participants had chosen to make use of the flexibility of 4Aviation. They chose to spend an extra day in Rainbow Canyon and would switch from group 1 to group 2 for a couple of days. The rest of group 1 drove to Las Vegas for a night near the Las Vegas Strip. Group 2 could look forward to an interesting day at Nellis. 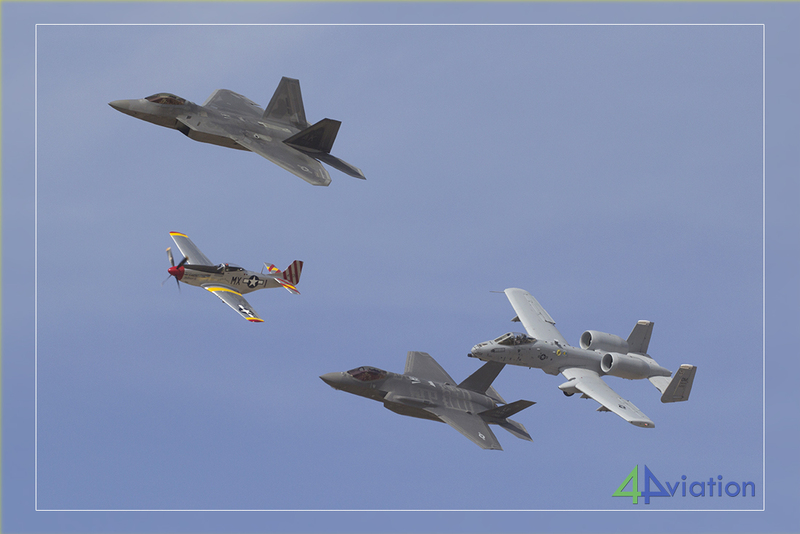 After covering the distance from Boulder City they were treated to dozens and dozens of aircraft. 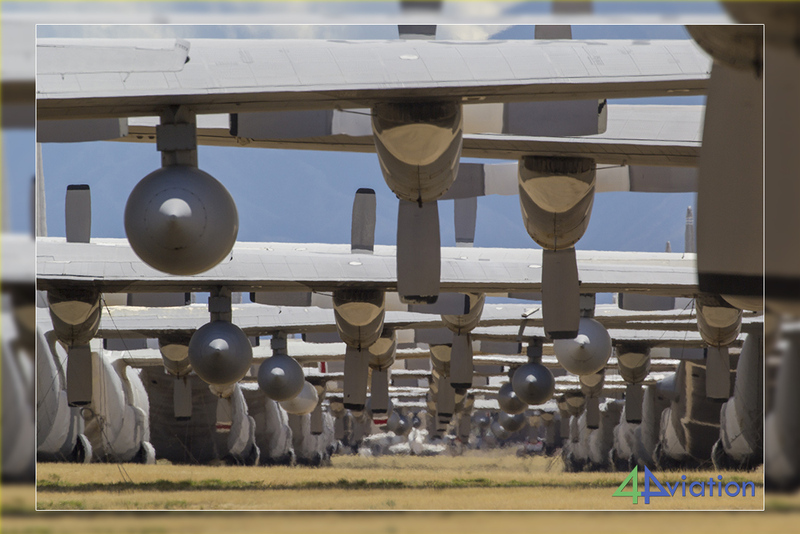 F-16s, F-15s, F/EA-18s, F-22s, F-35s, A-10s, L-159s, A-4s, C-130s, KC-135s, E-3 and E-8. 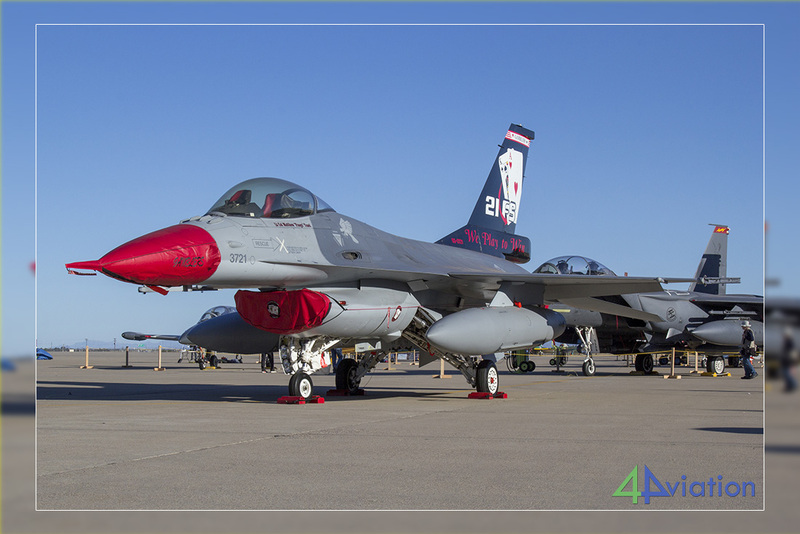 The dozens of F-16s were from various Air Force (various Nellis units and Shaw), Air National Guard units (South Dakota, South Carolina, Vermont and Wisconsin) and AFRC (Homestead). Beautiful weather and rather lucky usage of the two runways at Nellis made it an almost perfect day. They ended up in Beatty that night, joining up with the third van of group 1 that had stayed behind. 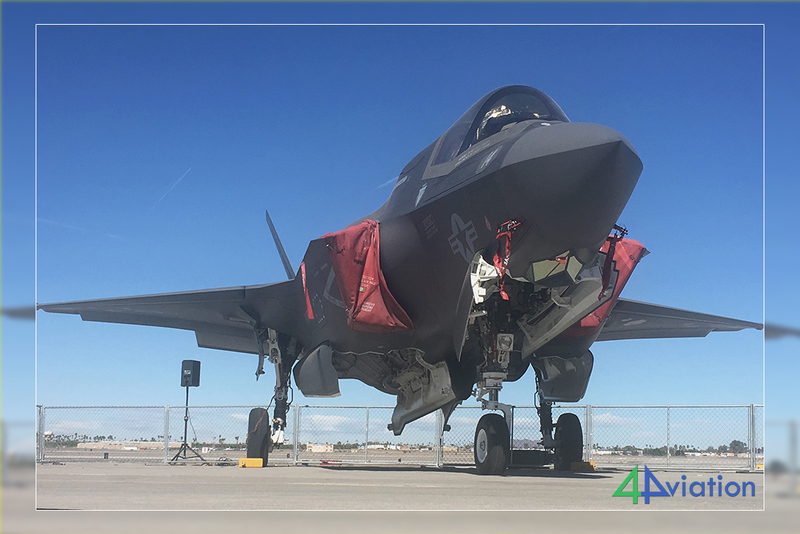 Thursday 15 March gave group 1 a second opportunity to enjoy the activity at Nellis AFB. While it started off as planned, the day turned out to be a bit disappointing. Exactly at the same time the massive Red Flag wave was about to take off there was an area of bad weather in the training area. This resulted in the entire wave being cancelled, while many of the participants were already at the ORPs waiting to line up. The local stuff and the Green Flag did fly though, so the group ended up with interesting aircraft anyway. After deciding to leave the group drove to Phoenix for the night, enjoying a very nice pizza while underway. Group 2+ (now four vans, with the additions of some from group 1) ventured to Rainbow Canyon on this day. 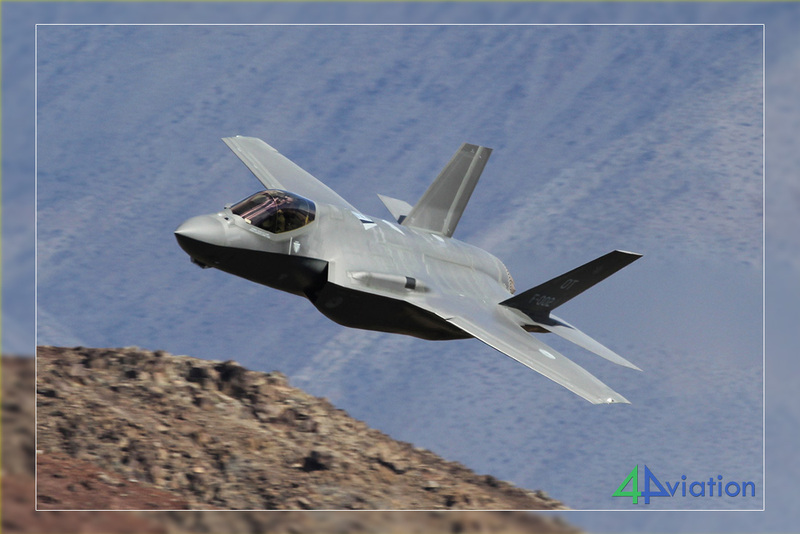 In awesome weather they were not disappointed, although the (expected) return of the Dutch F-35 to the Canyon did not materialize. They ended up getting a (the first?) 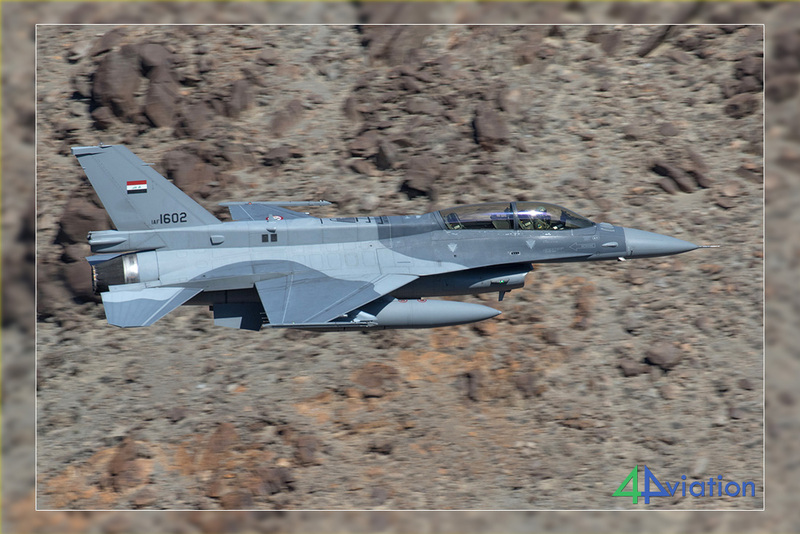 Iraqi F-16, based at Edwards AFB, passing through Rainbow Canyon (aka Star Wars Canyon and Jedi Transition), as well as three other Edwards F-16s, an Edwards T-38, several F-18 and two RAF Typhoons. Happy with the outcome they ended up near the Strip in Las Vegas at the end of the day. 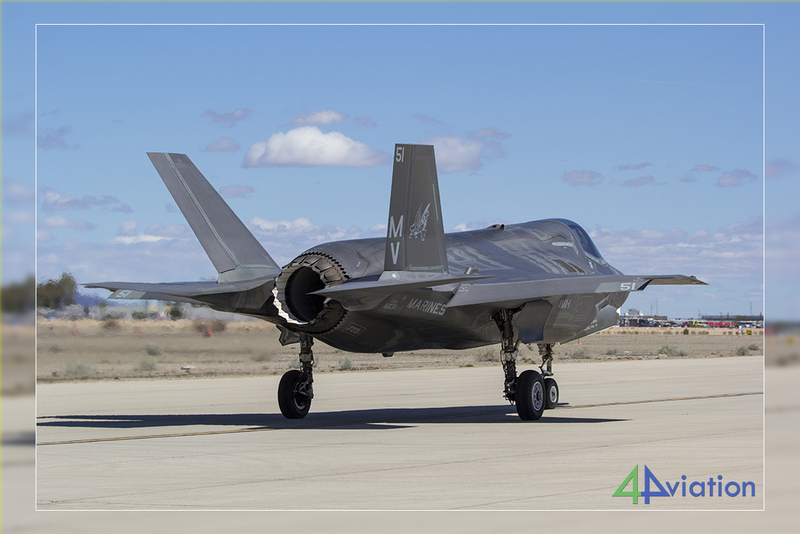 The original plan for group 1 was to head for Luke AFB on Friday (16 March). 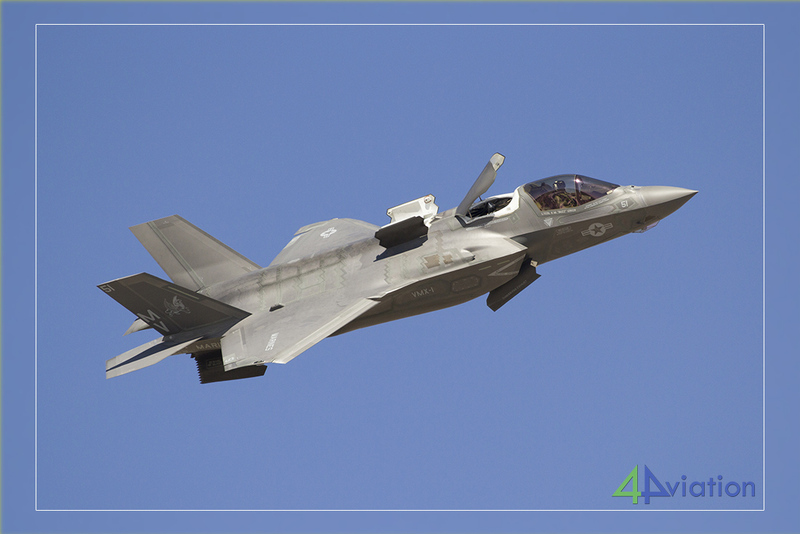 Information had emerged though that no training sorties were to be flown by the Luke F-35s and F-16s while the base prepared for the upcoming air show. At the same time there was information that Tucson would not fly their F-16s on Monday (19 March) when group 1 was planning to go there. In the end the group decided to head for Tucson on Friday. A good decision. 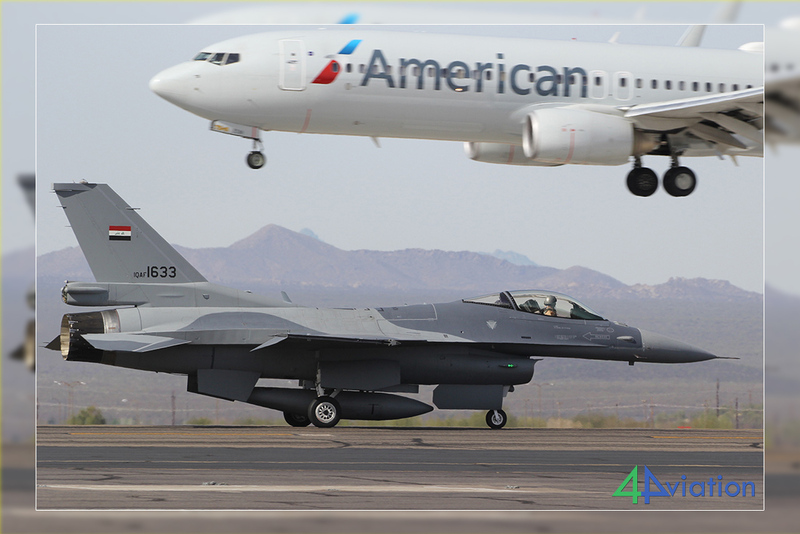 The Arizona Air National Guard was active this day and plenty of F-16s could be captured. 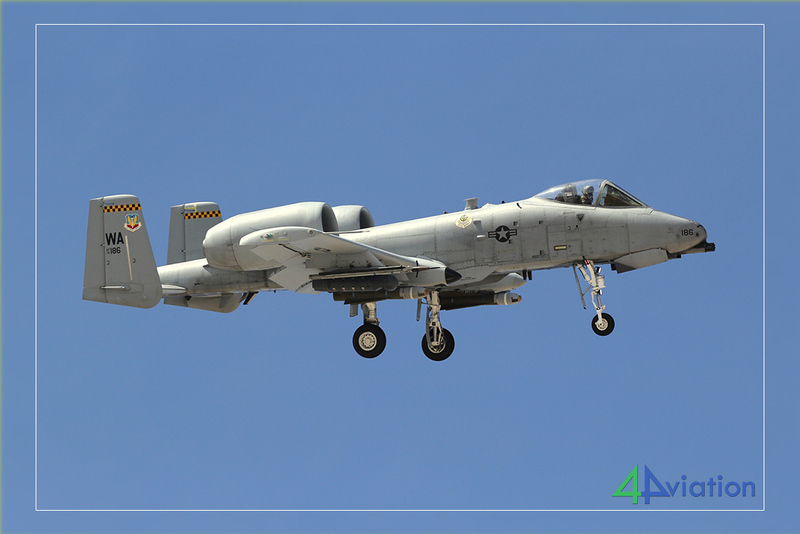 The afternoon was spent in the approach(es) of Davis Monthan AFB and resulted in a number of A-10s. 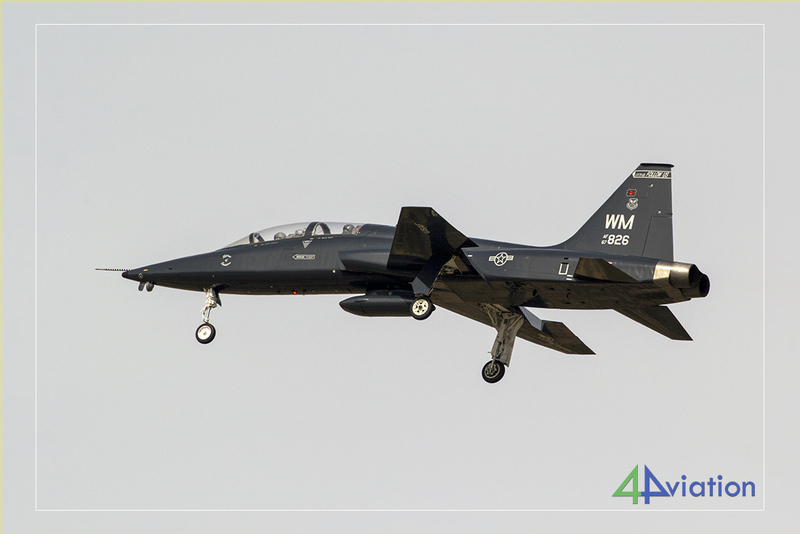 Nice additions were two T-38s from Whiteman AFB that came in in the afternoon. When the activity was winding down the group took to the road again, ending up in the same hotel in Yuma again later that day. Group 2+ was looking forward to a second day at Nellis AFB. They ended up enjoying that day very much. Lots of activity from the huge amount of aircraft that were present. They liked it all that much that the group decided to stay until late on the Friday afternoon. They also had to end up at the hotel in Yuma, to join up with the other group again. Since they left Nellis late they didn’t get to the hotel until it was already Saturday. 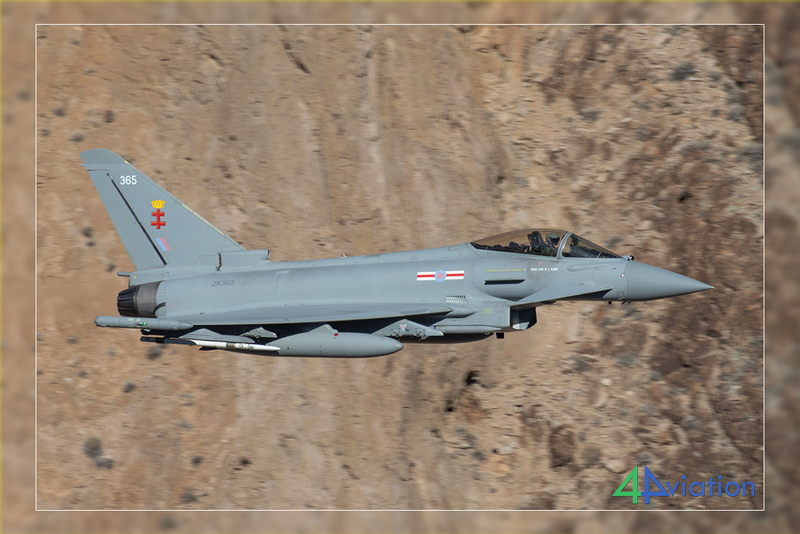 Despite this late arrival all on the group were very happy with the second day at Nellis AFB. On the Saturday (17 March) the whole group would operate as 1 bunch again. We left the hotel early in order to be one of the first vehicles to arrive at the gate of MCAS Yuma, waiting for them to open up their gates for the air show. This happened in time and, after a quick discussion about the camera bags, we ended up in the static area pretty soon after. The Yuma show is, compared with other US shows, pretty good. They fly quite a number of interesting items and this year was no exception. 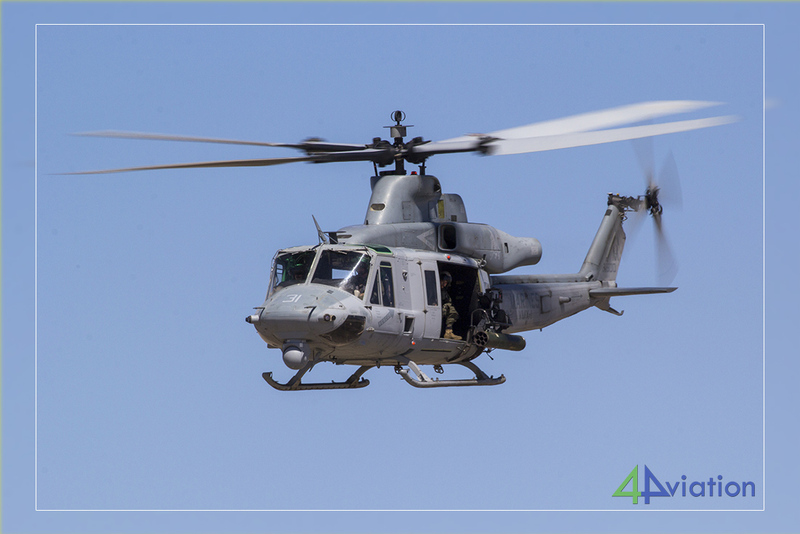 Besides several civil items and a jet truck, they showed a Harrier, F-22A, F-35B, MV-22, UH-1 SAR demo, UH-1 and AH-1 formation and four F-5s. If you add to this that these can be captured very well and that the weather was perfect, you end up with an interesting day. You can then almost forget that the static was interesting but very difficult to photograph, especially since security started pushing all people off within minutes after the last item of the flying display landed. All vans were loaded again and two groups of three vans drove to Phoenix for the (short night). 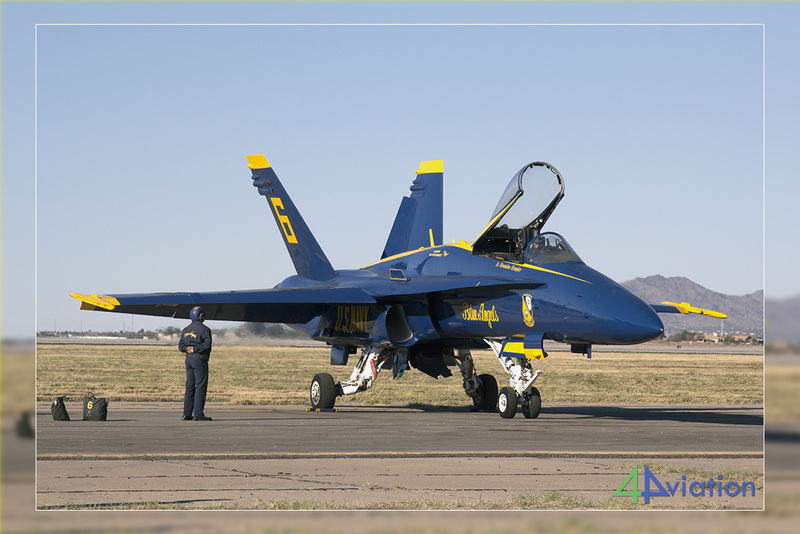 Sunday 18 March would be spent at Luke AFB, for the second of the Luke Days. We were given media access, which meant that we had to be at the gate at 06.00 on this day, to drive on base. An early start of the day, but worth it. 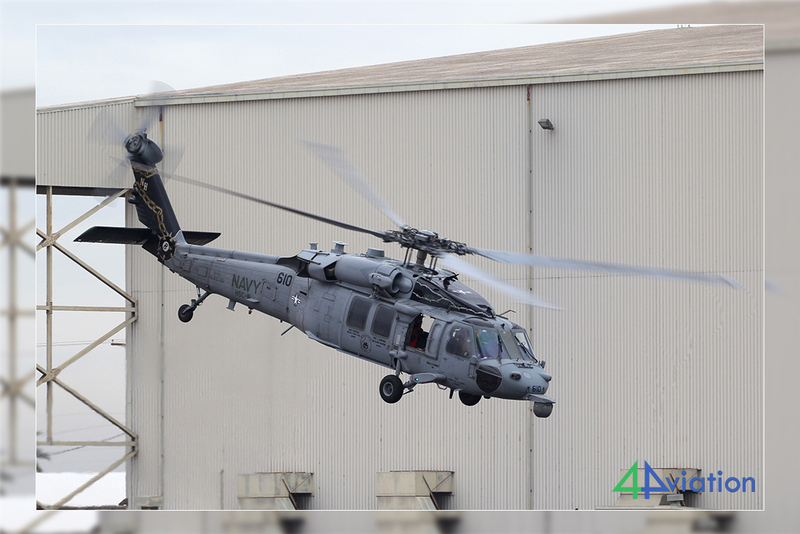 Being there early gave the opportunity to capture the static display items without crowds. The static was interesting and quite large. 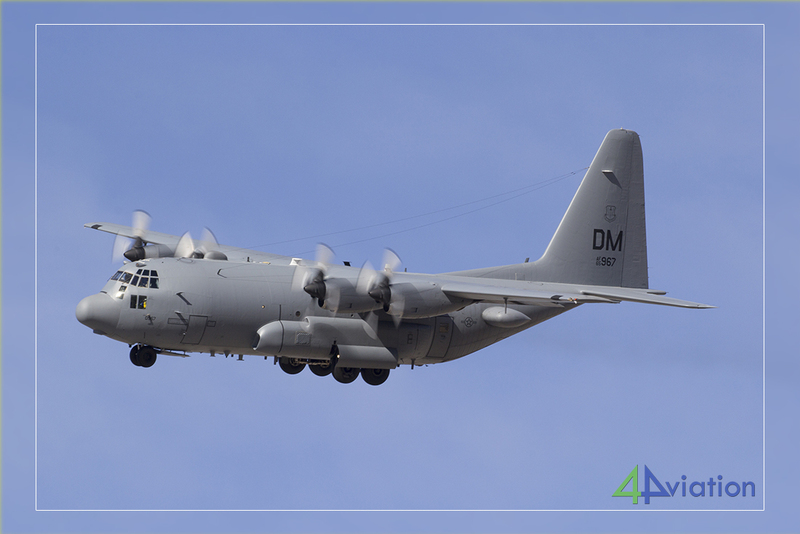 Interesting items were the Beale T-38 and an AC-130. The air show itself was limited in size and it was disappointing that no effort was made to have the majority of the air show items taxi in front of the crowds. 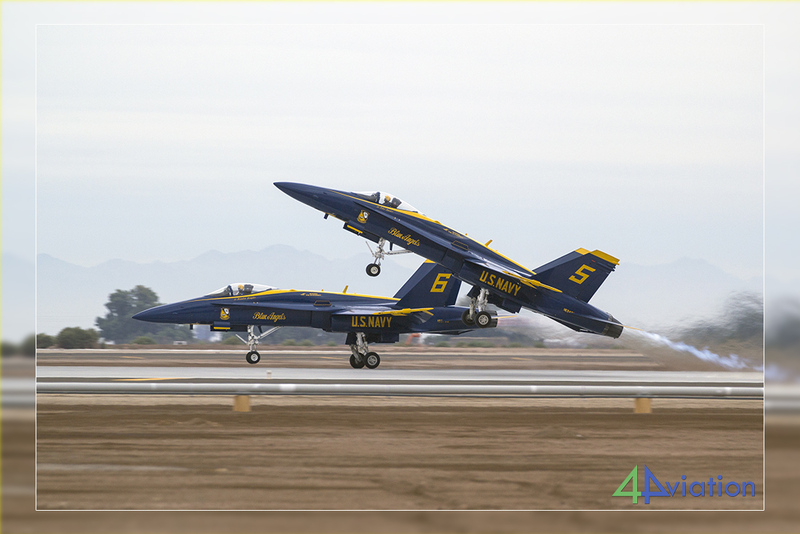 Even the Blue Angels did a large part of their display (the ground part) out of sight. Despite this it was a good day to capture various F-35s and several other items. 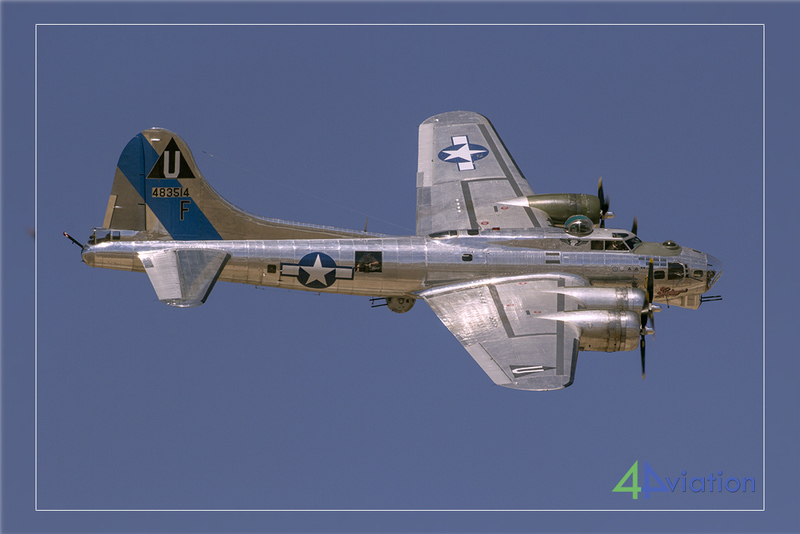 The silver B-17 was a very welcome participant and the Tora Tora Tora demonstration is impressive. At the end of the day the groups split up again. Group 1 drove to Tucson while group 2 stayed in Phoenix for the last night in a hotel. Monday (19 March) was the last day of the tour. Group 1, having spent the night in Tucson, headed for Davis Monthan AFB in the morning. 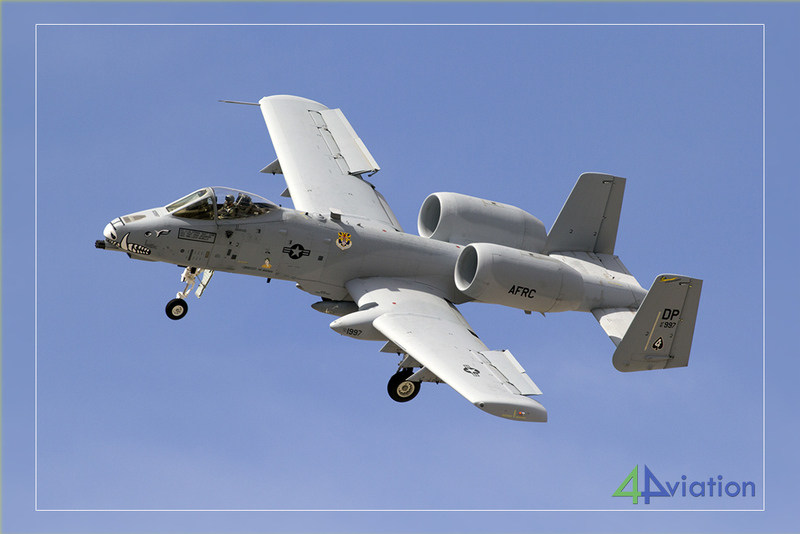 There, an interesting number of A-10s flew. DP coded ones this time, adding to the DM ones that flew during the previous visit on Friday. With no F-16s flying at Tucson it turned out to have been a good call to have visited Tucson and DM on the Friday already. After a couple of hours it was time to hit the road again. 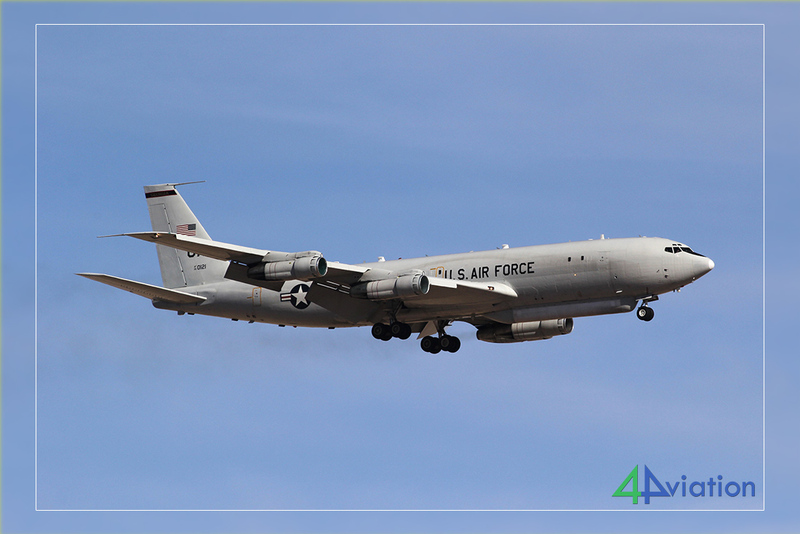 Group 1 was heading for Luke AFB. 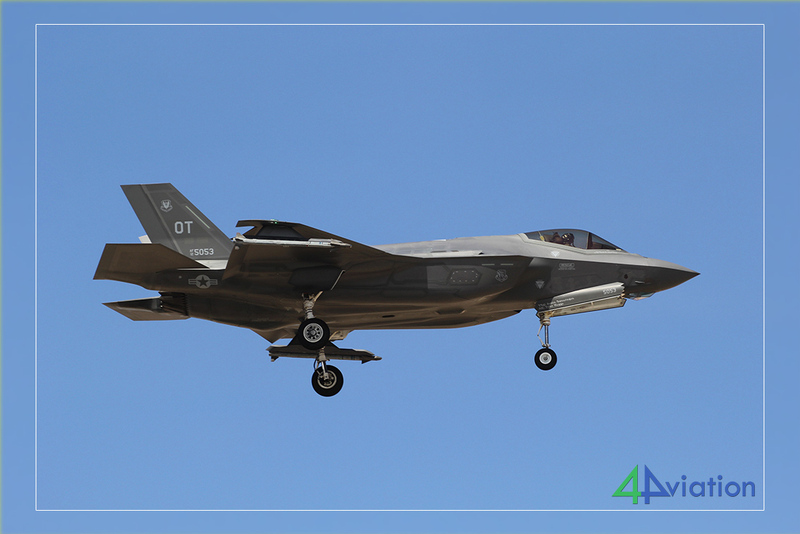 Group 2 started the day at Luke AFB in the morning. Besides air show departures the base was pretty quiet in the morning, but started flying in the afternoon. 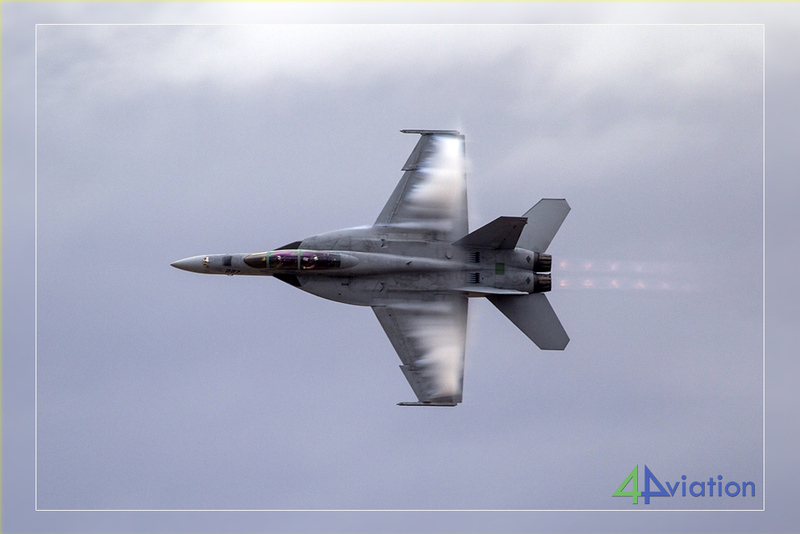 Both the F-16s and F-35s took to the air in interesting numbers. Group 2 was accompanied by group 1 after they arrived from Tucson. Both groups spent some time in the approach together before it was time to go to Phoenix Sky Harbor International Airport. On arrival there it was time to hand in all vans and to say goodbye to three participants. The British Airways flight from Phoenix to Heathrow was long and uneventful again. In London (Tuesday 20 March by now), seven participants went their own way, while the remaining 21 flew to Amsterdam a bit later. 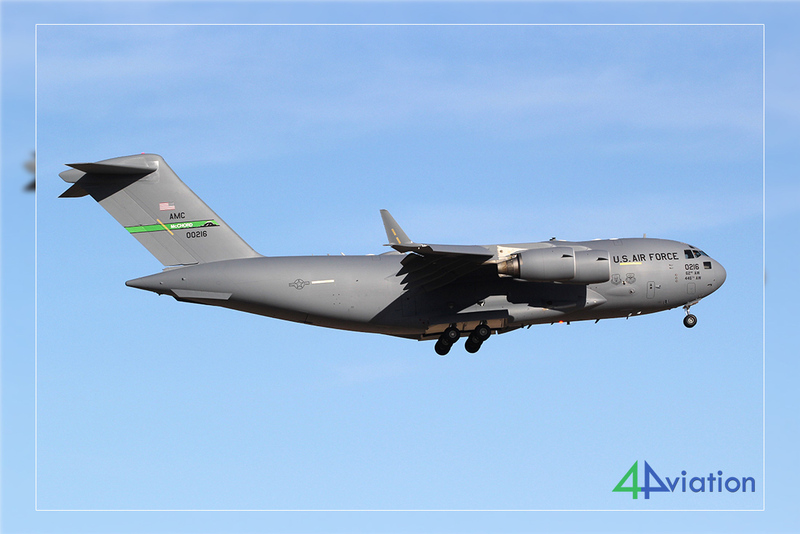 Their arrival at Schiphol marked the end of yet another successful 4Aviation tour to the USA.